Saratoga Springs, N.Y. (Monday, October 24, 2016) – California Chrome, the leading Thoroughbred in North America with earnings over $13 million, continuesto hold the top spot in this week’s NTRA Top Thoroughbred Poll. The all-time leading money earner in the U.S., California Chrome has led the poll for all 34 weeks of 2016 voting, clinching this week’s tally with all 39 first-place votes and 390 points overall. California Chrome’s next start will be in the Breeders’ Cup Classic. The NTRA Top Thoroughbred Poll is the sport’s most comprehensive survey of experts ranking active North American-based Thoroughbreds. Every week journalists and broadcasters cast votes for their top 10 horses, with points awarded on a 10-9-8-7-6-5-4-3-2-1 basis. 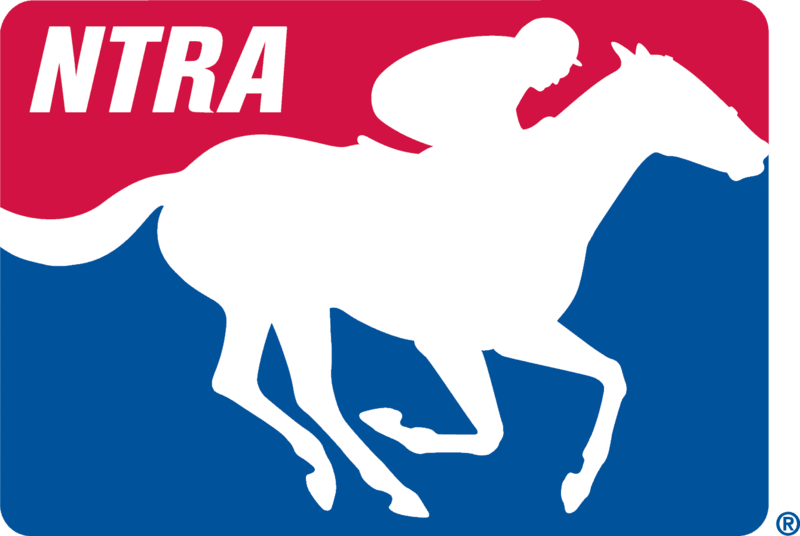 The NTRA Top Thoroughbred Poll concludes Monday, November 7, following the Breeders’ Cup World Championships, which will be held at Santa Anita Park in Arcadia, California, November 4 & 5. With the Breeders’ Cup prep races having concluded for the year, those horses being pointed towards their Breeders’ Cup divisional races are now doing maintenance work as the Countdown to the World Championships is only eleven days away. As such, the NTRA Top Thoroughbred Poll shows no change in this week’s top-ten poll watch. The undefeated 3-year-old Eclipse Award Champion filly Songbird, (316) with a perfect career total of 11 wins from 11 starts, is ranked number two for Hall of Fame trainer Jerry Hollendorfer and owner Rick Porter. It is anticipated that Songbird’s next appearance will come in the Grade I Breeders’ Cup Distaff. Tepin, (295) the “Queen of the Turf,” trained by Mark Casse, remains third for owner Robert Masterson. The five-year-old mare remains on target for the Grade I Breeders’ Cup Mile. Rounding out the top-ten is as follows: Frosted, (219); Flintshire, (208); Arrogate (196); Stellar Wind (186); Beholder (90); Lady Eli (54) and A.P. Indian (49).